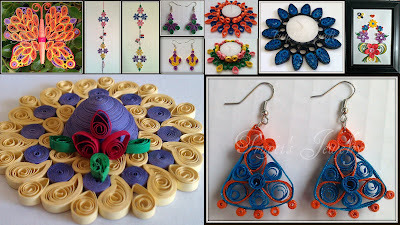 Trupti's Craft: Paper Quilling Au Natural Minion Card or Photo Holder. Paper Quilling Au Natural Minion Card or Photo Holder. Approximate Height of this minion is 2.5 inches. 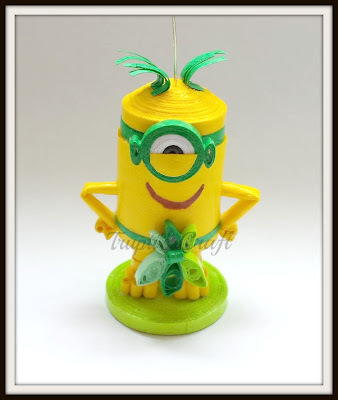 You can use this minion as a paper weight, card / photo holder or car hanging. I will be emailing you. I need 4 of them for my classroom.